A lot of game fans also happen to be collectors, and as far as collectibles go, Funko's Pop! line of figures are certainly one of the more popular choices. 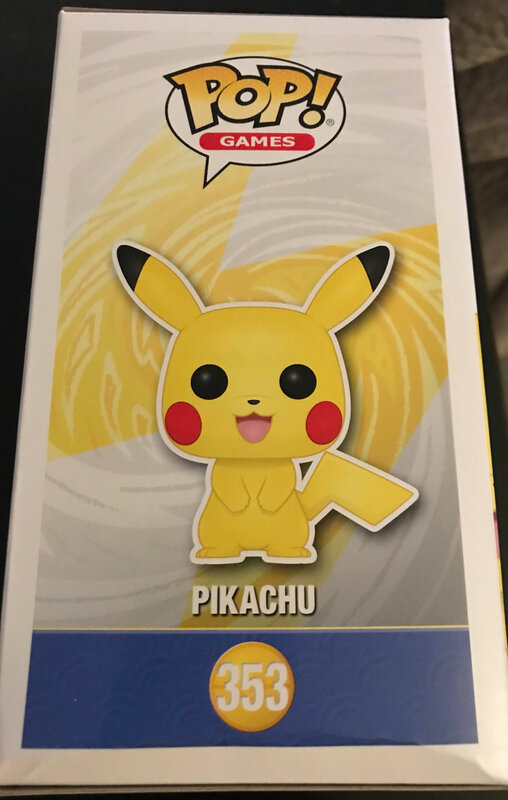 Many Pop figures cover the full gamut of games to comics, TV, movies, and more, and now it seems that Funko has acquired a license to Pokemon, as new photos show off a never-before-seen Pikachu Pop figure at a Target in Ohio. According to a report from Nintendo Everything, a user posting over on the Funko subreddit made a post showing off a Funko Pikachu Pop figure found at the local target. The report states that the figure apparently was not supposed to have been sold or possibly even revealed, as Funko has made no formal announcement on the matter. However, the figure appears to be legit, and was also noted as being classified as a Target exclusive. Naturally, the source post has been removed, so only a few images and details remain. However, the Funko Pikachu Pop figure certainly looks to be real, and fans can likely expect a formal announcement regarding Funko's Pokemon license sometime soon.